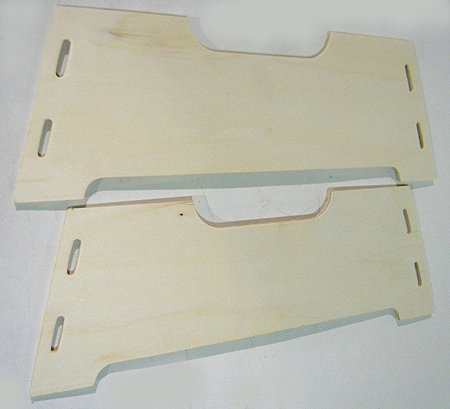 Home / Small Animal Supplies Equipment / Chews - Toys / Farmers Market Hang-N-Hoop by Ware Mfg. Farmers Market Hang-N-Hoop by Ware Mfg. Nature Ball Mini by Ware Mfg. Farmers Market Hang-N-Hoop by Ware Mfg. 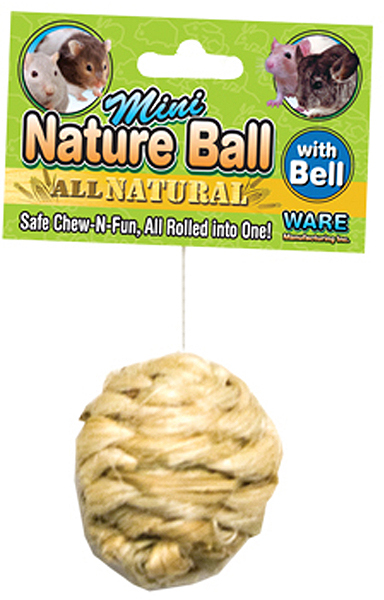 is an entertaining chew toy that's all natural and safe for pets to chew. 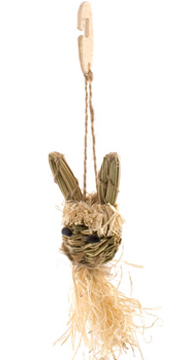 Just hang anywhere in pets cage for a tasty chew time combination of twig and corn, ideal for rabbits, guinea pigs, chinchillas, and pet rats.